The CBICC strives to make sure its members are up to date on Chamber activity and initiatives. 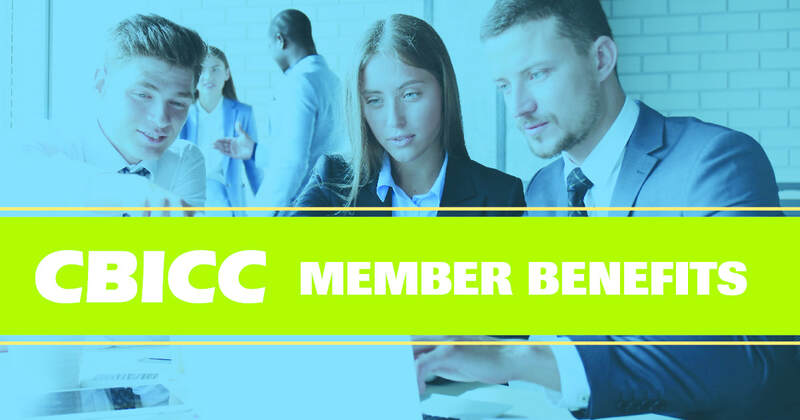 The CBICC offers a number of platforms to keep members informed, with most offering cost-effective advertising and free promotional opportunities for your business as well. InfoCentre -- This monthly electronic newsletter includes information about CBICC activity, events and announcements, and shares news from member companies. Centre County Economic Development Partnership update -- This periodic electronic newsletter contains information specific to the Chamber's economic development mission. Small Business, Big Voice -- CBICC members with 10 or fewer employees receive automatic enrollment with the PA Chamber of Business & Industry, and receive the Small Business, Big Voice electronic newsletter. Call the PA Chamber at 877 381-8618 for more information. Event promotion -- Special emails keep members up to date on upcoming CBICC events. Watch for a combined event email on Mondays, with event-specific emails sent throughout the month. 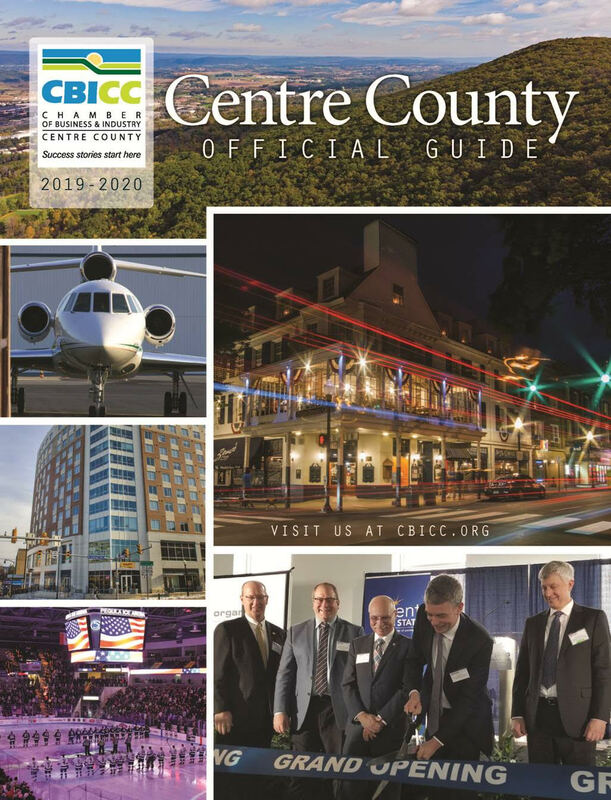 Guide to Centre County/Centre County Visitors Map -- The CBICC annually partners to help produce these popular publications. CBICC Membership Directory -- This popular, FREE printed directory of CBICC members has wide distribution throughout Centre County. Centre Connection -- Produced in partnership with Pennsylvania Business Central, this quarterly printed newsletter provides updates on CBICC activity; insights into CBICC member businesses and more. The CBICC's Facebook page contains engaging event photos, as well as timely Chamber announcements and updates. Follow the Chamber on Twitter and Instagram for more interesting news and information, and Instagram for photos at events as they occur. On YouTube, you will find event promotion and Membership Moment videos. Have additional questions, news to share or interested in advertising? Contact Lesley Kistner, Vice President, Communications/Marketing, at lkistner@cbicc.org or 814 234-1829, ext. 2.